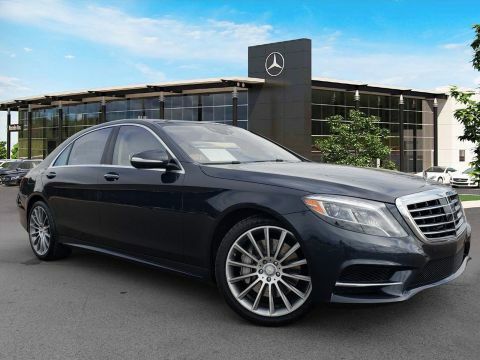 Certified Pre-Owned 2015 Mercedes-Benz S 550. 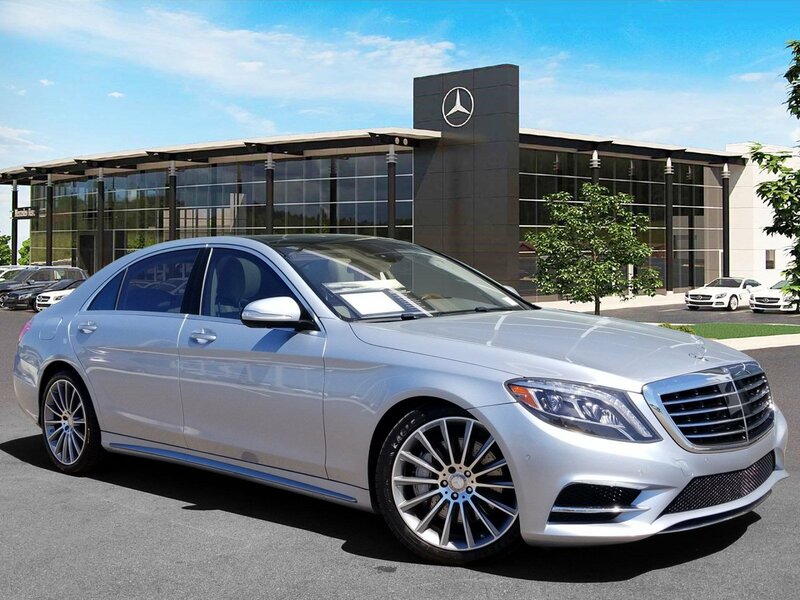 Diamond Silver Metallic over Crystal Gray/Black Nappa Leather. 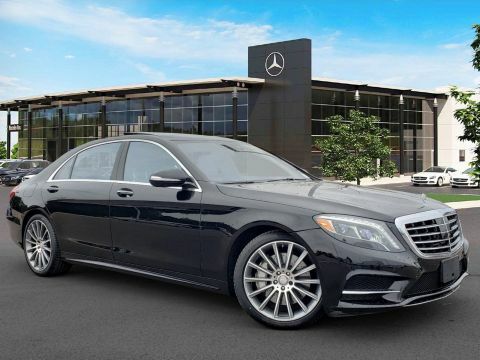 Equipped with Premium 1 Package (Active Ventilated and Heated Seats, HANDS FREE ACCESS, Active Multicontour Seats, PARKTRONIC, Power Rear Side Window Blinds), Sport Package (AMG Wheels, Sport Bodystyling), Sport Package ( AMG Wheels, and Sport Bodystyling), Surround View Camera, Driver Assistance Package (DISTRONIC PLUS, CMS, Active Blind Spot Assist, Active Lane Keep Asssit), Comfort Box, 20" AMG® Multispoke Wheels. 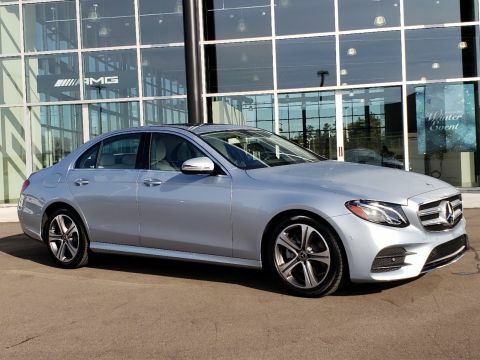 This Certified Pre-Owned Mercedes-Benz is covered until UNLIMITED miles or 01/12/2020.